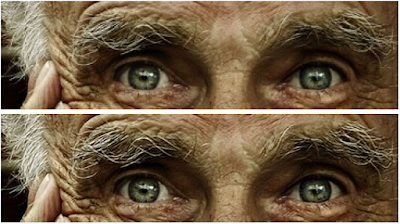 Top: Original, Bottom: RAISR super-resolved 2x. 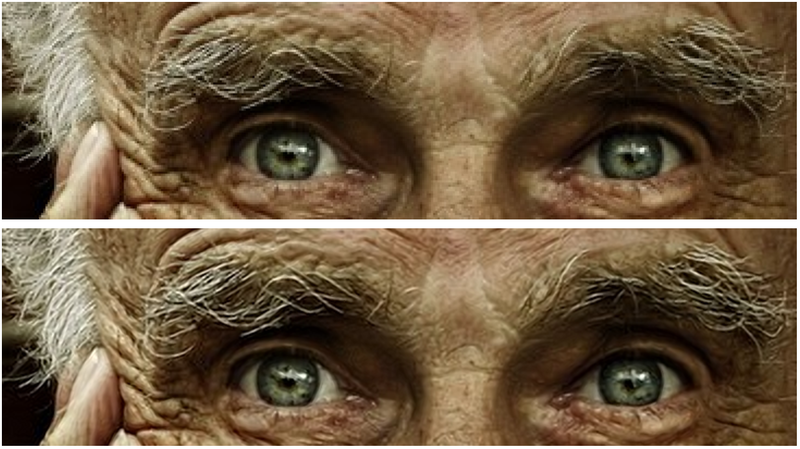 Left: Low res original, with strong aliasing. Right: RAISR output, removing aliasing. Google paper "RAISR: Rapid and Accurate Image Super Resolution" by Yaniv Romano, John Isidoro, Peyman Milanfar is to be published in IEEE Transactions on Computational Imaging. Google also announces Draco - an open-source algorithm for 3D image compression. "With Draco, applications using 3D graphics can be significantly smaller without compromising visual fidelity. For users this means apps can now be downloaded faster, 3D graphics in the browser can load quicker, and VR and AR scenes can now be transmitted with a fraction of the bandwidth, rendered quickly and look fantastic."